In 2042, the same year that humans conquered death, computational power became infinite. “The cloud” evolved into “the Thunderhead,” and it contains everything there is to know. Everyone loves the Thunderhead, and it loves them. 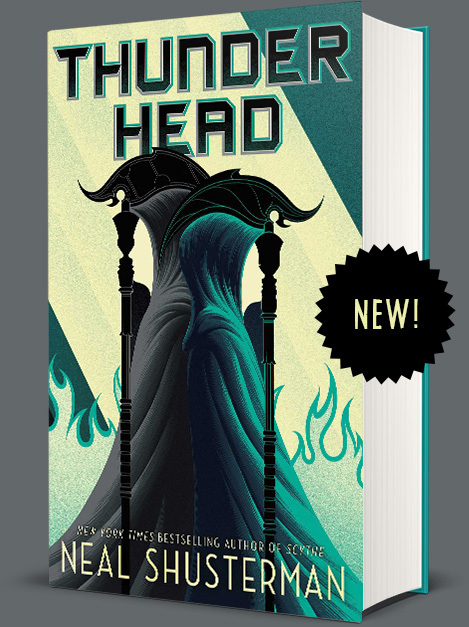 The Thunderhead is perfect and incorruptible; it is always right, and it is here for you. What would you like to ask the Thunderhead? *Please note that due to the separation between scythe and state, the Thunderhead cannot comment on anything having to do with the scythedom. Neal Shusterman is the New York Times bestselling author of more than thirty award-winning books for children, teens, and adults, including The Unwind Dystology, The Skinjacker trilogy, Downsiders, and Challenger Deep, which won the National Book Award. 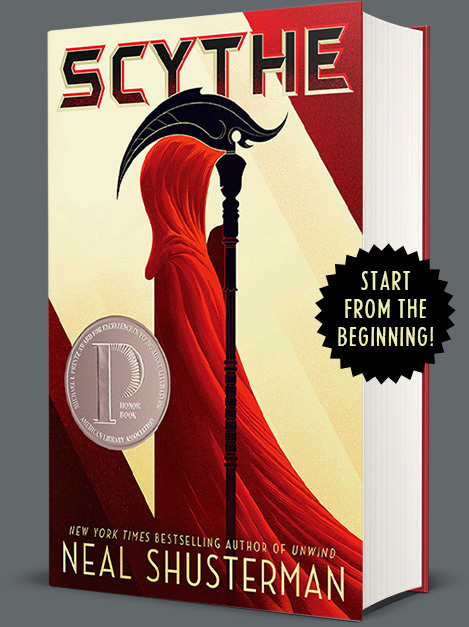 Scythe, the first book in his newest series, Arc of a Scythe, is a Michael L. Printz Honor Book. He also writes screenplays for motion pictures and television shows. The father of four children, Neal lives in California. 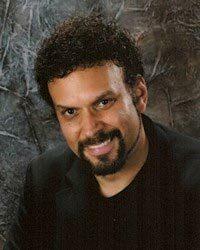 Sign up for Neal Shusterman's author alert.